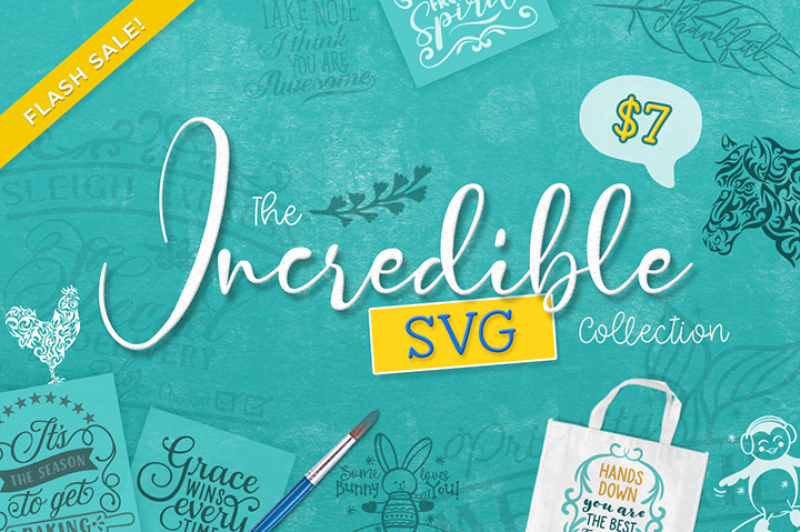 This time we prepared another SVG craft files collection from the highly appreciated FunLurnSVG! 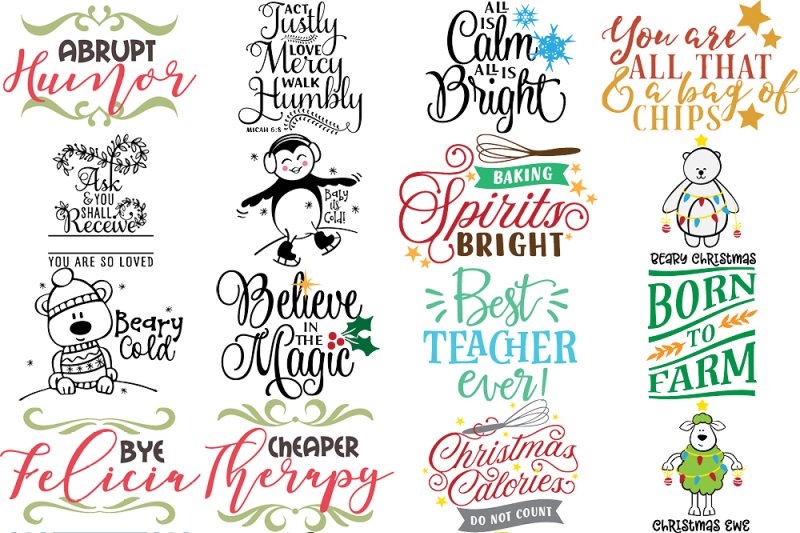 This bundle comes with a total of 77 different files, from categories such as: Christmas, Thanksgiving, farming, funny characters, faith quotes, tribal animals and more! As with all bundles sold on TheHungryJPEG.com, this font comes with our Complete License, at no extra cost.